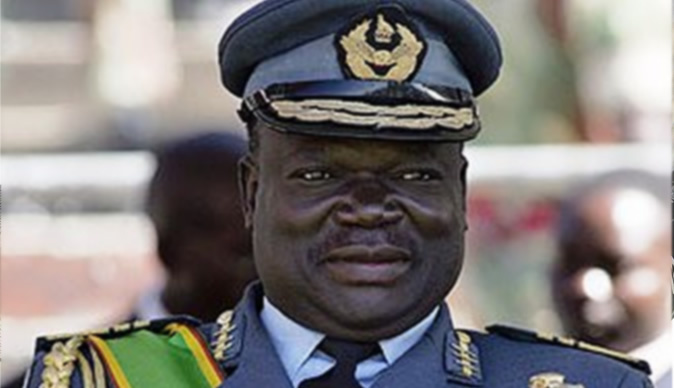 The Acting Minister of Defence Retired Air Chief Marshal Perrance Shiri said they have called in all army engineers from across the country to help in the situation following a trail of destruction left by Cyclone Idai. He said they are also areas where the army has abandoned their vehicles and is going on foot in order to give urgent medical attention to affected families. Retired Air Chief Marshal Shiri he said the work of clearing roads is also still ongoing. Eighty-two people have so far been confirmed dead across the country, and a lot of infrastructure damaged in Chimanimani and Chipinge, following a trail of destruction left by Cyclone Idai in the country.